A loan of $550 helped to pay her children’s school fees, enabling them to get a good education and become successful in the future. Zainab is a maize farmer who is married and lives with her husband and children in a small village in the state of Kaduna. Her village is a small community where farming is the primary means of income for most families. Zainab dreams that one day her children will grow up to be lecturers and customs officers. Using her last input loan from Babban Gona, Zainab gained access to high-quality farm inputs, and now expects a bountiful harvest. As a Babban Gona member, Zainab will now receive a Harvest Advance loan, providing her with a cash advance. She will use this loan to pay her children’s school fees and secure their future. Additionally, Babban Gona will support Zainab by storing the harvested maize to sell later in the year. Now she does not have to forfeit making a profit by selling her maize at low harvest prices. Zainab notes that working with Babban Gona has improved her life considerably by providing her with a holistic agricultural package and a wide support network. 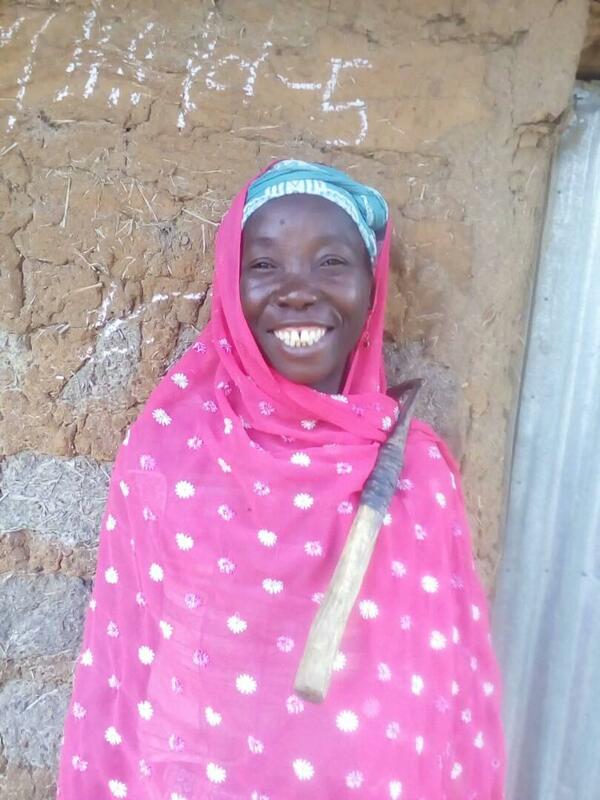 Zainab can now generate earnings significantly above the average Nigerian farmer’s annual income and secure her family’s future.